When it has to be right, it has to be Tindall. You’re here because you’re looking for solutions. We’re here because we have them. Tindall’s reliable team is dedicated to delivering expertly engineered precast, prestressed concrete solutions and getting the job done right the first time. 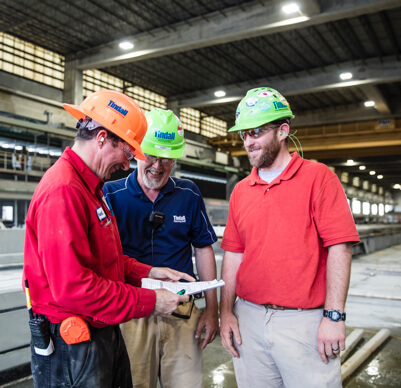 We understand that whether you’re an architect, builder, contractor, or owner, it’s up to you to make the right choice for construction material — and Tindall is here to make that decision easy. 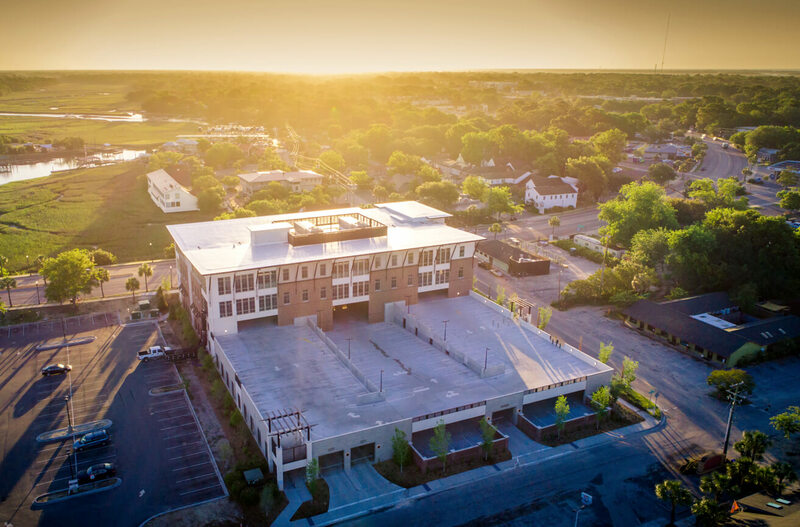 Tindall Corporation didn’t become an industry leader in precast concrete simply by producing the highest-quality products on time and within budget. We did it by providing smart solutions to the most complex challenges in a wide range of construction projects. Precast concrete is a high-performance material that provides three important characteristics — versatility, efficiency, and resiliency. We think you’ll be surprised by its capabilities, applications, and aesthetics. 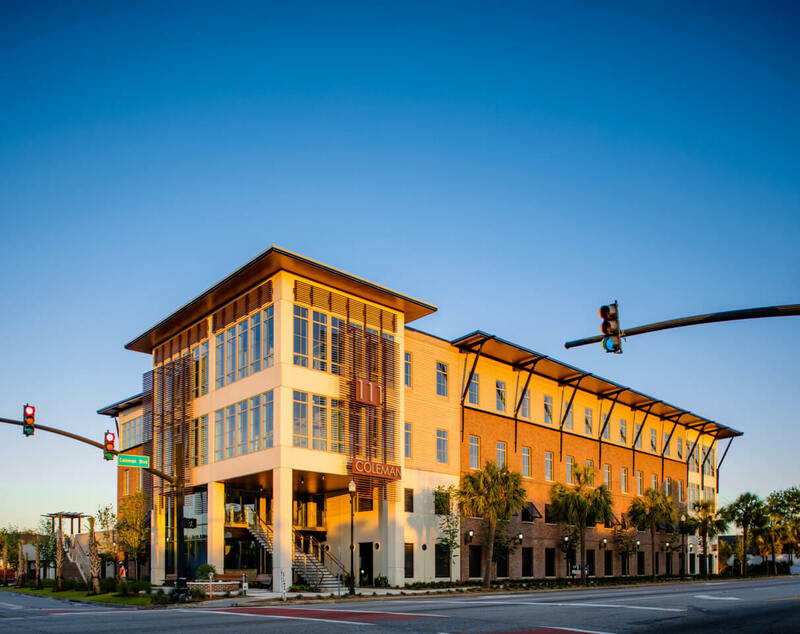 Let us show you how precast can make a difference in your next project. See what makes Tindall the solid choice in terms of expertise, innovation, and reliability. From parking to petrochemical, Tindall offers smart, efficient precast solutions that address the needs of nearly any market. Come see what sets us apart. Take a look at our collection of project profiles from a multitude of design categories. This is where solutions result in success. With multiple divisions, we’re capable of handling the most complex projects. 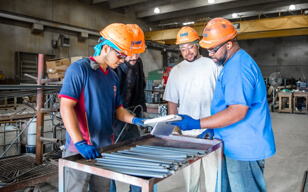 With five manufacturing facilities covering the Mid-Atlantic, Southeastern, and South-Central United States, Tindall has the capacity and flexibility to accommodate large-scale projects and tight timelines. Tindall is known for delivering on our promises, and it’s our people who make it happen. Get to know them. Our team is ready to listen and help from the moment you consider the possibilities of precast. Have a design, timeline, or budget question? We're happy to hear it. We can also arrange a facility tour to help inspire your team and put the process in focus. We look forward to meeting your team.